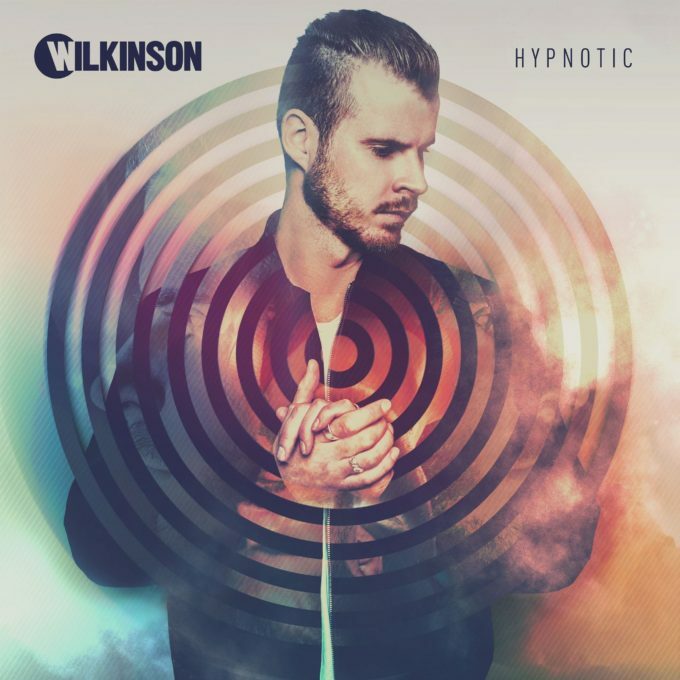 • It’s another seriously super-sized serve of The Purge; kicking off this week with news that UK producer Wilkinson will release his sophomore album ‘Hypnotic’ in April. “Some people tell me albums are dead. But for me as an artist its important for my soul, for my story, and I believe an album is a proper bookmark in an artists career,” Wilkinson explains. “Otherwise its single, single, single and the substance of making music can become tired and too formulaic.” Four tracks are already available with an album pre-order, including the euphoric ‘Sweet Lies’ with dance diva Karen Harding on vocals. ‘Hypnotic’ is due on April 21. • More new music from Aussie super producer Flume is forthcoming; the Sydney-based star confirming the release this Friday of a second companion EP to his gold-selling album ‘Skin’. Snippets of the four tracker have been uploaded to his OFFICIAL WEBSITE in the lead-up to its release. A vinyl edition will follow on May 05. It could be a big week for Harley, who’s nominated for two Grammy Awards (Best Dance/Electronic Album and Best Dance Recording) at this weekend’s ceremony. 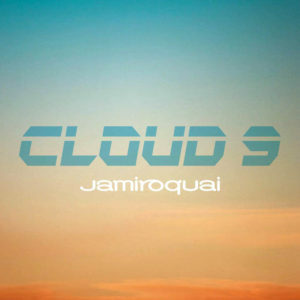 • The official first single from the new Jamiroquai album ‘Automaton’ is here. 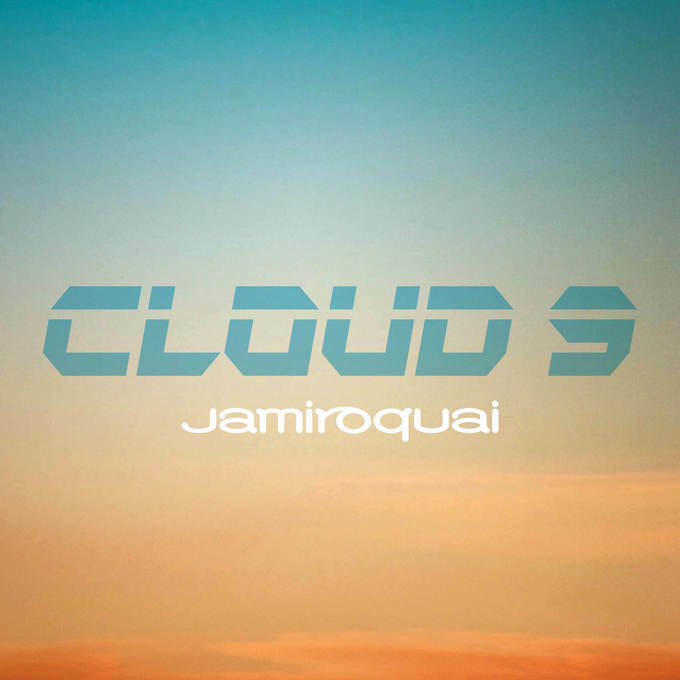 ‘Cloud 9’ was serviced to Aussie media yesterday to co-incide with its digital release, frontman Jay Kay saying of the song, “It’s written in the style that I hope people know us for and are familiar with. It’s a song that if anyone that has been jilted and yet found love somewhere else will no doubt relate to. Can’t wait for you to hear it – get in the car stick it on the radio and just drive.” ‘Automaton’ will land at retailers across the planet on Friday March 31. • Bielfield and Courtney Act have teamed up for a new single called ‘Dance Again’. Released yesterday, the electronic pop track borrows elements from George Michael’s classic ‘Careless Whisper’. Bielfield will be touring the country soon, performing Handel’s ‘Messiah’ with the Australian Brandenburg Orchestra. • Also new this week is the new Axwell /\ Ingrosso single ‘I Love You’. Perfectly timed for Valentine’s Day, the single sees the EDM legends teaming up with US rapper Kid Ink. 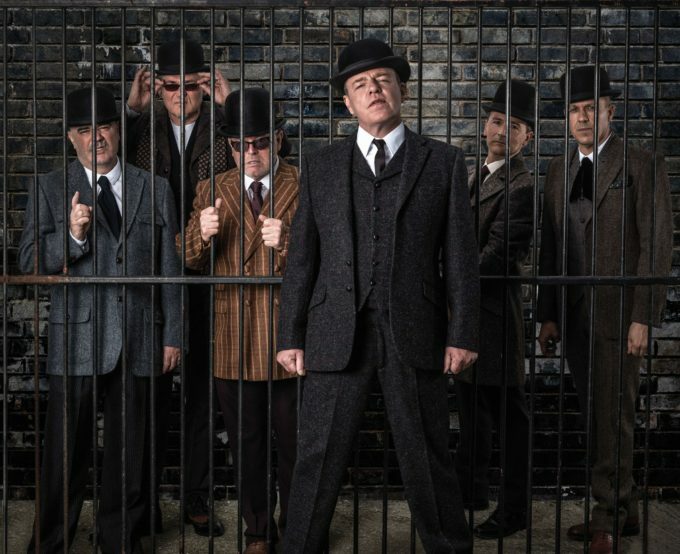 • Legendary UK outfit Madness are headed back to Australia after an eight year absence. Confirmed to play Bluesfest in Byron Bay on April 16, the band (most famous for their smash hit ‘House Of Fun’) will also perform for audiences in Sydney, Melbourne and Perth. They’re at the Fremantle Arts Centre on April 10, Festival Hall in Melbourne on April 13 and Hordern Pavilion in Sydney on April 15. Live Nation members have access to presale tickets from Monday, while general public tickets hit the sales desk at midday local time on Wednesday February 15. • The Wombats have added a second Sydney show to the upcoming tour schedule. Tickets for the band’s three headline shows only went on sale at 10am yesterday, but the first date at the Sydney Opera House has already sold out, prompting organisers to add a second and final show at the same venue… on Tuesday May 09. Tickets are on sale now. • Ella Hooper will strip things back next month on a run of live dates across the East Coast. The former Killing Heidi frontwoman is set to play The Tote in Melbourne on March 16, The Cambridge Warehouse in Newcastle on March 24, Art Of Espresso in Young on March 25 and Sonny’s House Of Blues in Brisbane on March 26. Tickets are on sale now. 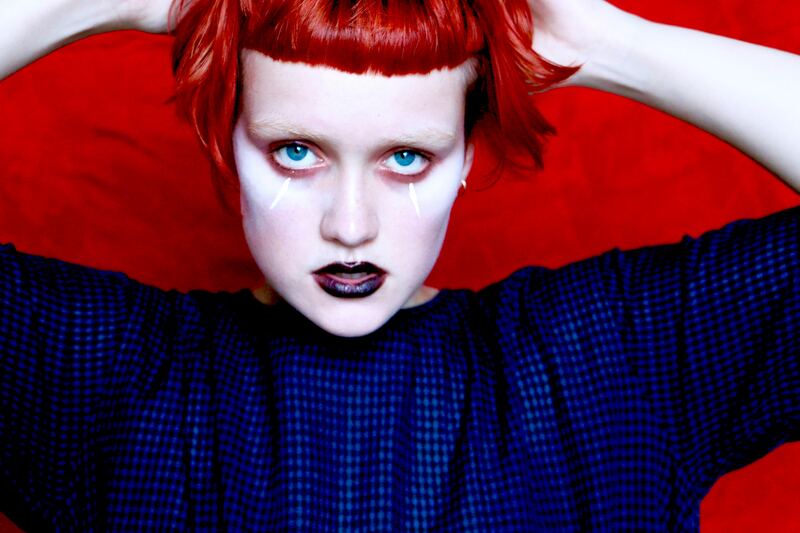 • In other tour news, the fabulous Lupa J, who’s fast becoming an auspOp regular, will launch her new single ‘Put Me Back Together’ at Sydney’s Newtown Social Club. The show is locked on on Friday April 11, just 12 days before the iconic venue shutters its doors for the final time. • Sydney performer Mookhi, who we recently featured in a GET TO KNOW feature on the site, will launch her new ‘Lost & Found’ EP with shows in Sydney and Brisbane later this month. She’ll play Rare Finds parties at the Oxford Art Factory Gallery in Sydney on February 24 and the Black Bear Lodge in Brisbane on February 25. Tickets for both shows are on sale now. The ‘Lost & Found’ EP lands at digital retailers globally on February 24. • US outfit Spoon will be back in Australia next month for shows in Sydney and Melbourne in support of their upcoming ninth studio album ‘Hot Thoughts’ (out March 17). Shows are locked in at the Metro Theatre in Sydney on March 23 and the Croxton Bandroom in Melbourne two nights later. Both shows are 18+ only and both are on sale from midday AEDT on Wednesday February 15. • Five weeks in and there’s still no budging Ed Sheeran from the No.1 and No.2 positions in the UK; ‘Shape Of You’ maintaining its chart-leading position. The only movement in the top five comes from Rag ‘N’ Bone Man, whose single ‘Human’ (the title track from his just-released new album) shifts from No.7 to No.5. Stormzy’s ‘Big For Your Boots’ is the week’s sole top ten new entry, debuting at No.8, while Zayn & Taylor and Dua Lipa are into the top ten at Nos.9 and 10 respectively. Martin Garrix and Dua Lipa jump from No.23 to No.14 with ‘Scared To Be Lonely’. • Elbow have themselves a new No.1 album in Britain this week; ‘Little Fictions’ landing in top spot and displacing the ‘La La Land’ soundtrack in the process. 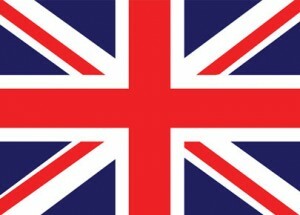 Three more new entries dot the UK top ten albums chart. They are Black Star Riders’ ‘Heavy Fire’ at No.6, Sampha’s ‘Process’ at No.7 and Lower Than Atlantis’s ‘Safe In Sound’ at No.8. Hot on the heels of her Superbowl performance, Lady Gaga’s ‘Joanne’ soars from No.88 to No.11, ahead of a No.12 debut for the new Big Sean album ‘I Decided’. • Ed Sheeran is back at the top on the Billboard Hot 100 singles chart in the United States with ‘Shape Of You’ this week, retaking the lead from Migos ftg Lil Uzi Vert’s ‘Bad And Boujee’. Taylor Swift and Zayn’s ‘I Don’t Wanna Live Forever’ continues to shift northwards and is now in the No.3 position having lifted from No.5. The Chainsmokers’ ‘Paris’ regains some of last week’s losses and is now at No.10, but Migos is the business at the moment, with another new track called ‘T-Shirt’ smashing the No.19 position after jumping from No.37. • Need more proof that Migos is hell-bent on taking over the US charts? Check out the No.1 debut for his album ‘Culture’ on the Billboard 200 Albums chart this week. The entire top three is new; Brantley Gilbert’s ‘The Devil Dont Sleep’ premiering at No.2 and Kehlani’s ‘SweetSexySavage’ entering the countdown at No.3. That leaves last week’s No.1 holder from The Weeknd to fall to four, ahead of a No.5 debut for the latest ‘NOW’ compilation. Train’s ‘A Girl A Bottle A Boat’ is the only other top ten debut this week, entering at No.8. • That’s another action-packed Saturday edition of The Purge. We know how you despair when getting to the end of it and try to leave you alone for the rest of the weekend. But take a deep breath, ’cause we’ll be back with you at 6pm on the East Coast with ARIA Chart Watch, our weekly wrap of the ARIA top 100s. Enjoy your Saturday ’til then.